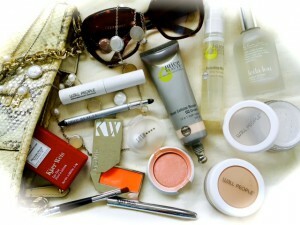 What lady doesn’t want a bright, glowy, even-toned, and clear complexion? That’s exactly what peels are designed to do! However, going to an esthetician for a monthly peel may become costly; therefore, there are peels on the market accessible for retail. The problem arises when we try to find a natural, safe, and organic peel with clean ingredients that performs like it advertises. The solution? 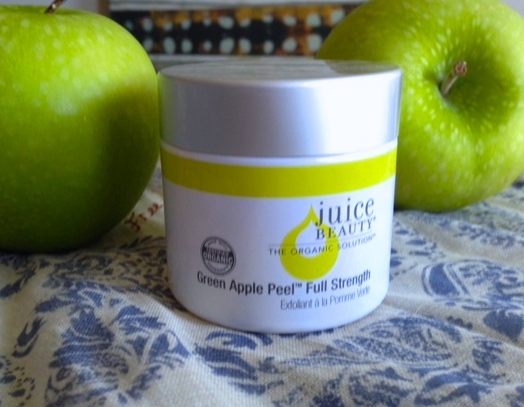 Juice Beauty’s Full Strength Green Apple Peel for at home use! 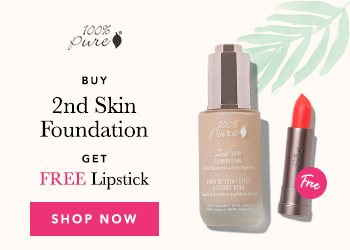 Juice Beauty is an amazing brand that uses certified organic sourced ingredients and believes that our health should never be compromised because of the mainstream beauty industry. JB has 3 peels to choose from based on your skin type; sensitive, acne/ blemish, or full strength. I started with the acne/ blemish peel and saw improvement in my skin in the first two weeks, using it 2X a week. The results were a brighter and clearer complexion. Acne bumps were greatly reduced and skin texture became more even. Since using up the peel for blemished skin, I’ve switched to the full strength version and been using for approximately six month. The results have been something to look forward to! Skin is much, much brighter and smoother. I use it once a week in the evenings and actually leave it longer on the face than it recommends. If you don’t have sensitive skin, I would suggest leaving it on for 15-20 minutes. Redness and slight tingling is completely normal. On the other hand, if you do have sensitive skin, then follow the directions on the jar. Please note, this is not a professional grade peel with a high percentage of acidity that estheticians and medical spas use on clientele. Therefore, JB peels are more comfortable and safer for at home use. Professional peels are costly and could start from $120 and up. They are applied in layers and left on the skin for 3-8 minutes depending on the percentage of acidity of the peel. Sometimes there’s down time to professional grade peels because skin starts to flake the day after procedure and that could last up to a week. This makes it difficult for even makeup application and especially if there are important events to attend that week. 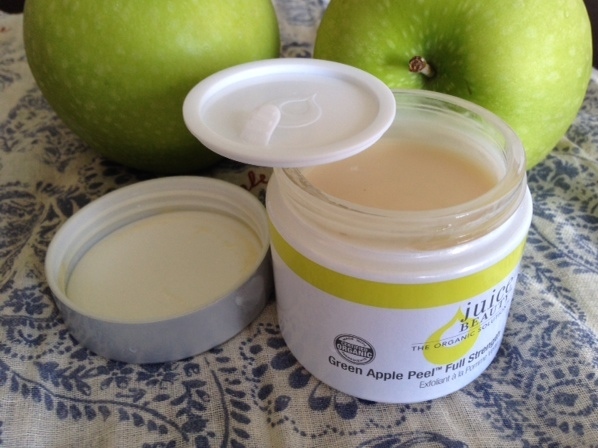 Juice Beauty’s peels are $39-$45 a jar (2 oz.) and last 6 months with a once a week use. There’s no downtime the following day and no reason to put your life on hold for a few days. Which would you rather pay for? JB peels use alpha hydroxy acids (malic acid from organic green apples, glycolic and lactic acids) and beta hydroxyl acid (salicylic acid from willow bark) to brighten the skin and reduce appearance of sun damage and age spots. Vitamin E helps with fine lines and anti-oxidant rich grapeseed resveratrol fights free radicals. Also, contains Vitamin A, C, and E.
Purchase here for convenient checkout. 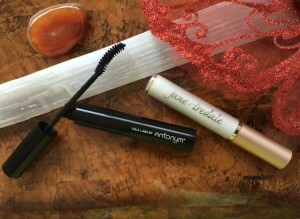 This entry was posted in Beauty and tagged Juice Beauty Green Apple Peel, Natural Peel for Face, Organic Peel for Skin. I suffer from acne since I remember myself and that has a result a lot of marks and discoloration on my face. I once a month do a peel on my face to get rid of that but i was looking for a product that could be applied more often and give me some good results. 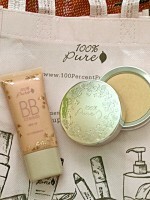 Moreover the past year I decided to switch to organic products and see if that will benefit my skin at all. I can tell that my skin feels and looks much healthier now that before. This product sounds amazing and the green apple makes it even more appealing. I cannot resist to green apple smell! Thank you for sharing this review! It is very informative! i will purchase this and see if it works! I was plagued by acne for many years, so I can totally understand where you’re coming from! The green apple peel definitely helps by healing the outer layer of the skin without irritation or downtime that professional peels (from med spa) may do. However, one important note, is to understand that individuals who suffer from acne over a long period of time, most likely are in need of stricter diet and cleansing of the liver- that’s where all the toxins build over time and push the inflammation onto our skin, resulting in acne 🙁 Not fun! Unfortunately, most foods we eat nowadays contain many sugars and processed junk that creates inflammation in the body. Sometimes, (if not always) it’s also hormone imbalance. 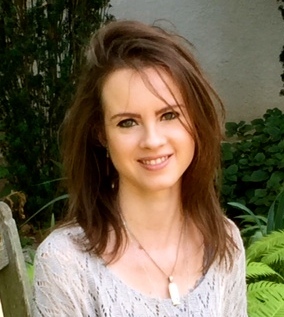 I review various vitamins/ supplements on my blog that help clear the body internally. What a great site. While I never suffered from acne my niece, just early 20’s, is still bothered by it. I’ll definitely be forwarding your site to her. Do you have any other recommendations for those in their early twenties with acne issues? Also she doesn’t have oily skin, which I know is usually the problem, her skin is actually very dry. Any thoughts? Thanks for stopping by! I would suggest for your niece to try turmeric supplements (I have a review on my blog) because it’s a great internal detoxifier of the liver (liver is where all the toxins get build up). 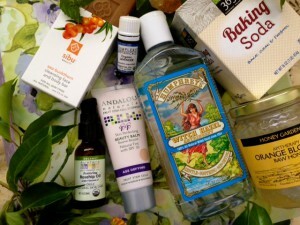 As far as the dry skin goes…I would suggest an organic rosehip oil to use 2X day. 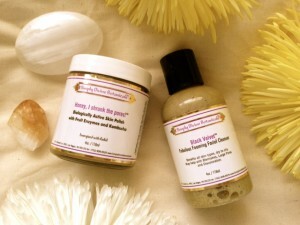 It has great moisturizing properties and gentle on the skin. Miranda Kerr from Victoria Secret is a big fan of the oil (in case your niece needs some convincing ;)). Also, please note, that our diet is one of the primary components of acne. Some individuals see results by stop eating dairy, gluten, certain nuts, sugars, and soy (these are the biggest culprits). It’s all trial and error…because every individual is different. 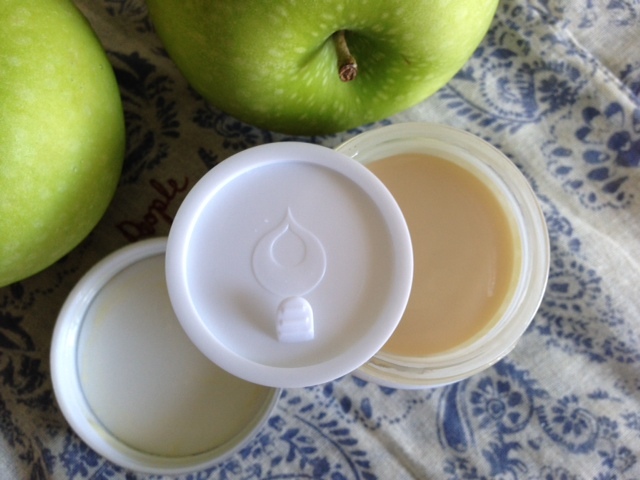 I received my green apple peel yesterday by mail from Ulta and I was surprised at the consistency of the product in the jar. It was like water. I could easily pour it into a glass if I wanted to. I was expecting it to be thicker, perhaps more Greek yogurt consistency (at least). I do live in Texas and the day it was left on my porch it was about 103 degrees outside. Did the heat ruin the product? Or is it just that watery? Any information would be helpful. Thanks! The consistency of Juice Beauty peels (I’ve tried 2 different ones and re-purchased a few times by now) are actually a bit runny, NOT like a Greek yogurt style. It should be just a tiny bit on a thick side…but definitely not too thick. I reside in SoCal and it gets hot out here as well, so I don’t think the heat ruined your peel. Try using the product for a few weeks and let me know how it works out for you! Also, if you have an Ulta store near you, you could always try the testers on your hand and feel the consistency. Hope that helps!